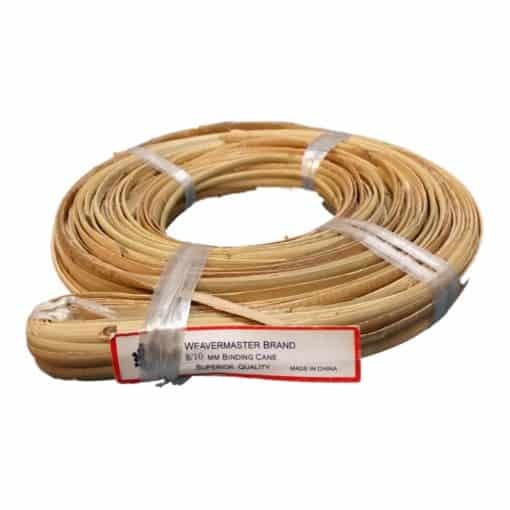 8 – 10 mm Slab Rattan 250 feet. 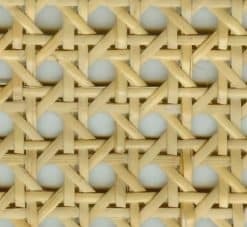 It is a rustic cut and tends to have more imperfections than the smaller sizes. One 8 – 10 mm hank is approximately 250 feet. 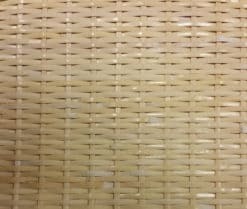 Slab rattan varies in size along the strands and is not as uniform or finished looking as the other sizes of binding cane. 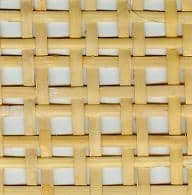 It is a rustic cut and tends to have more imperfections than the smaller sizes.